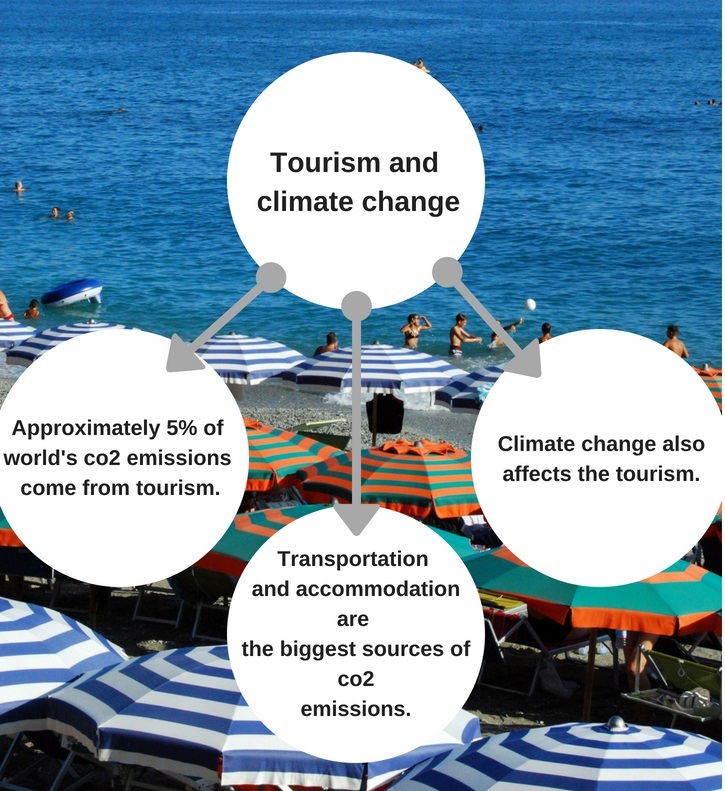 How is tourism connected to the low-carbon society? Working at the field was the key feature of the Girona pilot course. By this, I mean that students made several case study visits, and also surveys and interviews made by the students. In addition, there was also a strong GIS aspect on the students working. Nevertheless, at the beginning of the Girona pilot course student got some basic information about the low-carbon society. This orientation lasted the first day of the pilot course at the second-day students got more detail information about the case studies and their topic. After this student went to their actual case study place. In this case, Lloret de Mar. During next days students made their actual field work in forms of visits and research. Based on their fieldwork made a proposal on how to change the manners in Lloret de Mar to more low carbon. This kind, of course, has some resource demands. Firstly you should be able to offer students enough basic information about low-carbon society at the beginning of the course or even before the course. This emphasizes if your composing multicultural course with students coming from different nationalities. These basic materials will help you to get all students approximately on the same level as knowledge. In this way, it is easier for the students to start with the case studies. You should also be able to arrange some real-life case study visits for the students. In addition, you should also enable students to contact some experts or citizens for interviews or surveys. You should also pay a lot of attention to the case study place. On this pilot course, students spent 10 days at the case study place. So it is important to think what kind of possibilities your case study place provides, and make adjustments based on that. As a study outcome students made a proposal on how to change behaviour and manners at the Lloret de Mar to be more low-carbon. Of course, in this case, this means mainly tourism. Check their proposal from underneath!